As the automotive industry is developing more complex road vehicles, make sure you attend this seminar on Vehicle Ride and Handling to explore the specific challenges in tyre, chassis and vehicle dynamics development. Hear from pioneers in this sector to find out how they are ensuring expectations are met in vehicle control and ride comfort. With the emergence of new systems disrupting the market including Advanced Driver Assistance Systems (ADAS) and Autonomous Vehicles, learn how to design for the vehicle dynamics of the future. Don’t miss the opportunity to network with OEMs, academic researchers and Tier 1 suppliers to discuss the current state of the art and future technology roadmap for vehicle ride and handling. DOES SHEER DRIVING PLEASURE END WITH THE ADVENT OF ADVANCED MOBILITY? 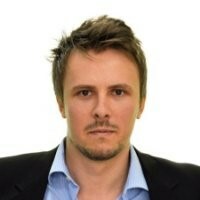 Aleksander Sakhnevych, Co-Founder and CTO, MegaRide s.r.l. Tim Wright, Vehicle Dynamics Engineer, Danisi Engineering s.r.l. 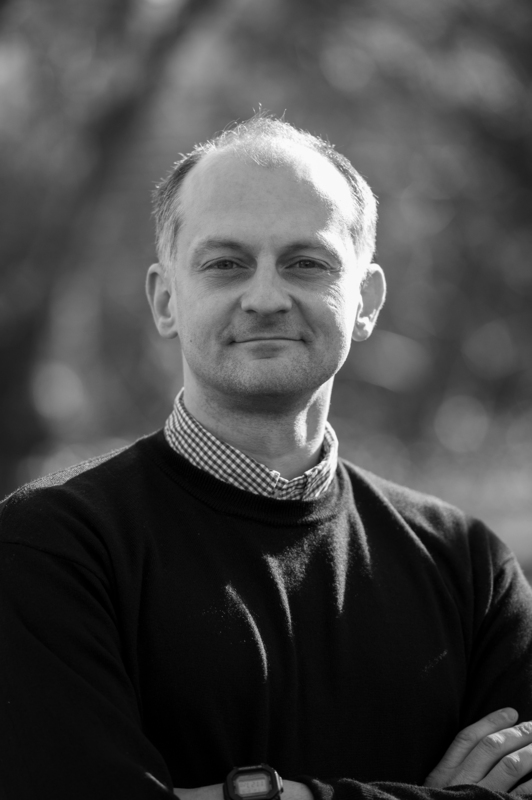 Maciej Czechowicz started his career at Simpack UK as an MBS consultant in 2007, working on simulation projects in industries from railway to wind turbines, from farm machinery to F1. During that time, he started a PhD in roll stability at Loughborough University, and graduated in 2015. He came to Jaguar Land Rover in 2011, joining Vehicle Dynamics, and was involved in the delivery of a range of products including Range Rover, F-Type, XE, Evoque Convertible to name a few. In 2015 he was seconded to Research to give a technical boost to ride and handling projects. At the beginning of 2017 he became a Ride Technical Specialist, and recently took over the responsibility for Objective Ride Testing. 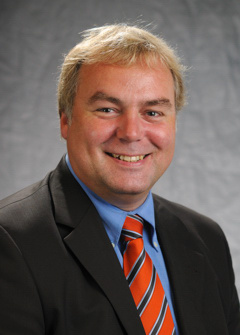 Diego Minen has been working using several programs for mechanics/mechatronics simulation since 1985. Since then he joined VI-grade in 2006, he started dealing with realtime multibody simulation. 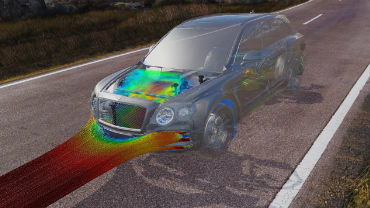 In the year 2008, his team started developing driving simulator SW/HW technology to validate/expand the scope of system simulation in automotive engineering. By the end of 2010 the first VI-grade Simulation Center started. In the year 2012 and 2016, a design team lead by him created and patented several new concept motion platforms for driving simulators. The DiM driving simulator turned from concept into product and is currently used in installations worldwide. Diego’s main interest is towards R&D of driving simulator technology to help automotive engineers to empower their simulation having as early as possible the driver (active or passive) feedback, for all traditional handling, ride and comfort optimization and for the new challenge of ADAS and autonomous vehicle deployment. Jan Prins is Technical Manager for Tyre Modelling & CAE at Jaguar Land Rover, in the Product Development Chassis Department. He is a Vehicle Dynamics graduate from Delft University in the Netherlands, and has been at Land Rover since '90, He was appointed in is latest role early in '13 to raise the profile of tyre modelling and to define and execute a strategic approach to meeting Jaguar Land Rover's requirements for it, since it is such an important aspect of virtual vehicle development capability. Max Boerboom is a vehicle dynamics engineer at Volvo Cars. After obtaining his Masters in Automotive engineering he moved from the country side of the Netherlands to Gothenburg, Sweden to pursue a career at Volvo. Employed for 5 years at the Driving Dynamics department his main occupations are driving simulator development and tyre modelling. Max is passionate about technology and gets inspired by being part of the automotive industry shift to virtual development. When he is not travelling in a virtual world he enjoys exploring the planet in real life. Aleksandr is a Ph.D. candidate in Vehicle Dynamics, Master Degree in Mechanical Engineering with full marks with Master thesis “From Thermo Racing Tire model to Wheel Thermal Model: Implementation of new features in tire thermodynamic models” centered on the knowledge of heat flows and accordingly the temperature distribution inside the tire, as an important instrument for the identification of optimum operating conditions in order to maximize tire performances. He currently works within collaboration activities with major motorsport companies. Aleksandr’s main studies concern tire-road interaction, tire thermal dynamics and the compound visco-elastic behavior, investigated by means non-destructive innovative procedures. 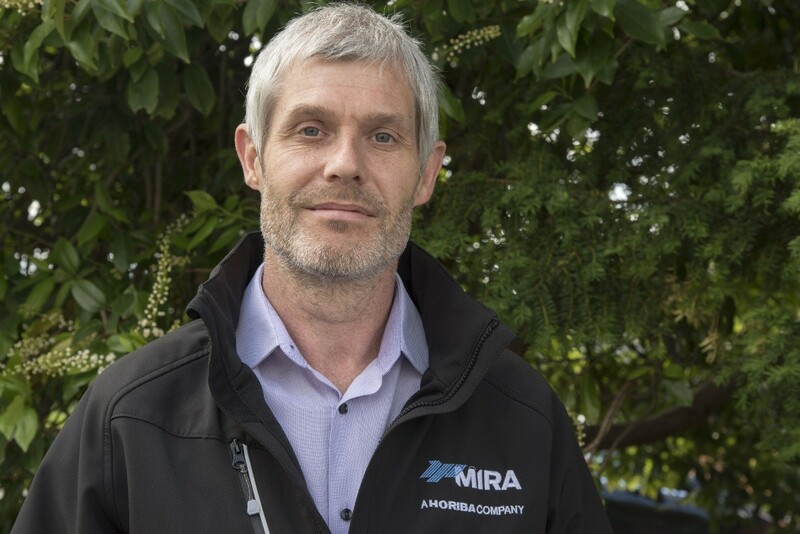 Simon is a consultant engineer in HORIBA MIRA’s Vehicle Dynamics department and has been with the team for over 21 years. He graduated in Automotive Engineering Design from Coventry University in 1994 and then joined MIRA’s graduate training scheme. 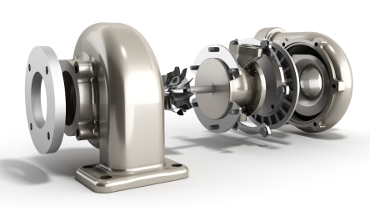 After a few years managing the department’s Kinematics and Compliance Facility, Simon has since been responsible for the delivery of various attribute development projects. Alongside this, Simon has also conducted a number of more specialist projects looking at steering feel and developing metrics to describe steering behaviour. Simon is also a named inventor on MIRA’s eDC hybrid vehicle yaw controller patent. Tim Wright has a Bachelor of Engineering (major in Mechatronics) from Australia and has 9 years of industry experience in the areas of vehicle dynamics simulation, testing and development in Europe. He has worked via consultancy firms inside a number of major European OEM’s and is now heading up the Advanced Vehicle Dynamics department of Danisi Engineering in Turin, Italy which contains 2 driving simulators as well as a HiL steering bench. 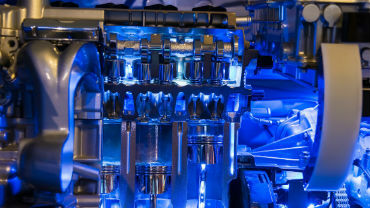 In this role he is working to help OEMs introduce driving simulators and HiL simulations into their vehicle development process as well as developing various chassis control systems. 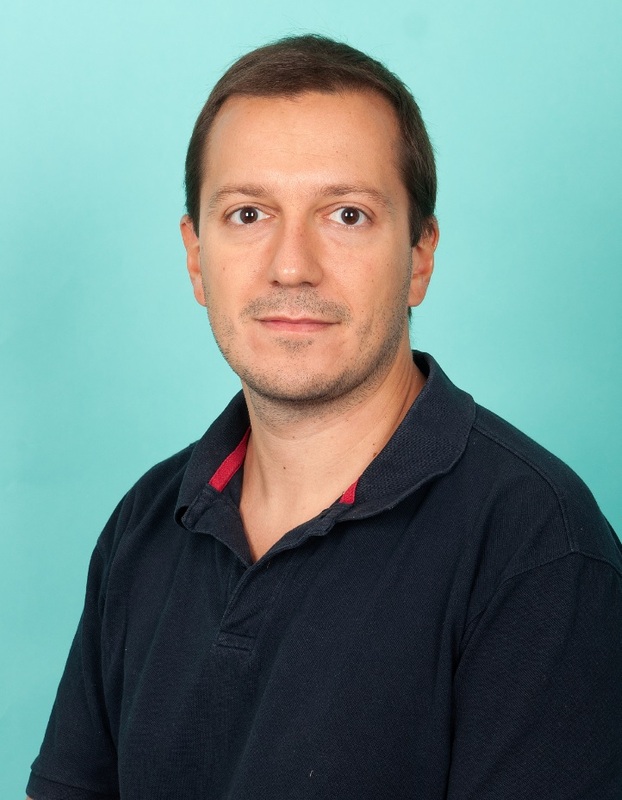 Georgios Mavros studied Mechanical Engineering at the National Technical University of Athens and received a PhD in tyre modelling from Loughborough University in 2005. He worked as a Lecturer/Senior Lecturer at Loughborough University until March 2015 when he joined SIMPACK UK – Dassault Systemes as a Technical Manager. In October 2016 he re-joined Loughborough University as a Senior Lecturer in Intelligent Mobility and Vehicle Dynamics. Dr Mavros has led numerous industrial and academic projects and is author of more than 20 papers on vehicle dynamics and tyre modelling. He has supervised 6 PhD researchers and delivered talks, training courses and workshops in academia and the industry. 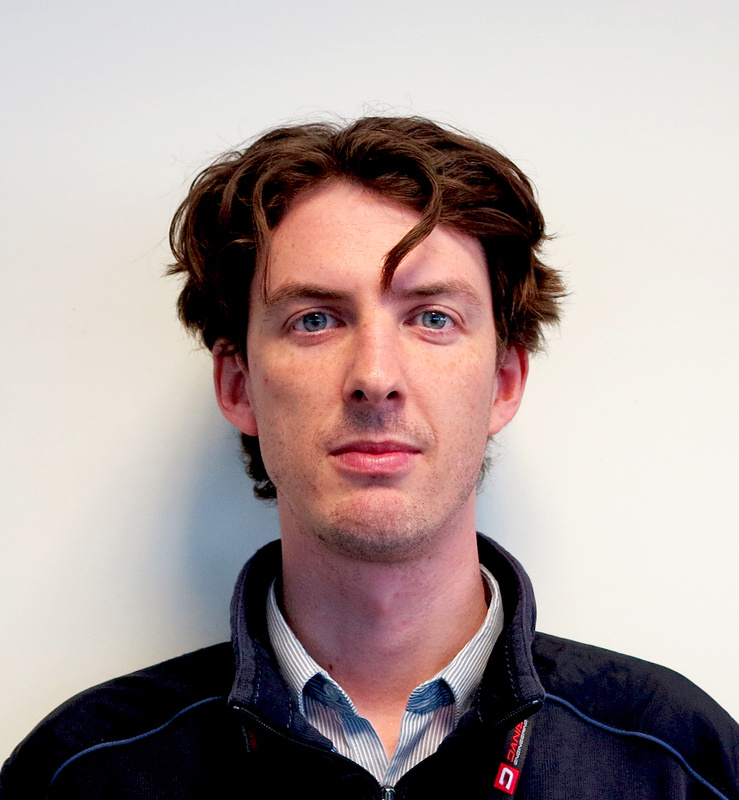 Dr Patrick Gruber is a senior lecturer in advanced vehicle systems engineering at the University of Surrey (UK). His research is in the field of vehicle design and dynamics with special focus on tyre dynamics. He has developed and validated tyre models (including FE models and physical-based models) for the prediction of tyre rolling behaviour, thermal dynamics and wear behaviour, and designed test benches for rubber friction measurement. In 2015, together with Prof Robin Sharp, he has organised the 4th International Tyre Colloquium. Jega Sriskantha is currently a Technical Manager with a demonstrated history of working in both automotive and software industries. He has specialized knowledge and experience in vehicle dynamics, multi body simulation and software development for the automotive industry. He is a strong engineering professional with a Mechanical and Automotive MScR focused in vehicle systems, control and dynamics. His experience largely involves developing, testing and supporting engineering software solutions, with a prominent focus on vehicle dynamics. Aniruddha Reddy is an alumni of Cranfield University and has more than 5 years of experience in the global automotive industry. An application specialist, he has consulted with a large number of OEMs and Tier1 suppliers such as JLR, Volvo, Honda, Delphi, Valeo, etc., w.r.t to the application of a unified virtual testing environment to their existing development methods. 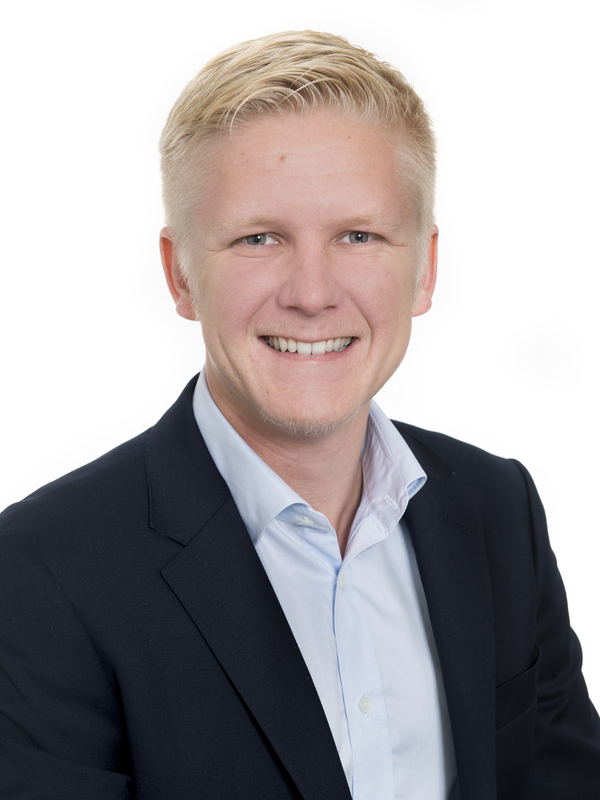 He is responsible for IPG’s business in the UK and Nordics regions and has built-up this side of the business to have a proactive consulting approach to drive business growth. Actively engaged with 2 global OEMs w.r.t organisational change required to improve virtual testing Efficiency. Manuel Acosta (Toledo, Spain – 1990) gained his Master degree in Machinery Design and Transportation in Carlos III University (Madrid, 2014). In the same year, he enrolled as Data Analyst and Scrutineering engineer in the European Championship International GT Open. In 2015 he started working for the Vehicle Dynamics Department of IDIADA Automotive Technology (Barcelona, Spain). He took the role of Project Engineer in the Objective Testing and Electronic Chassis Control Systems teams, where he worked intensively on projects related to chassis system evaluation (analysis and manoeuvre execution). 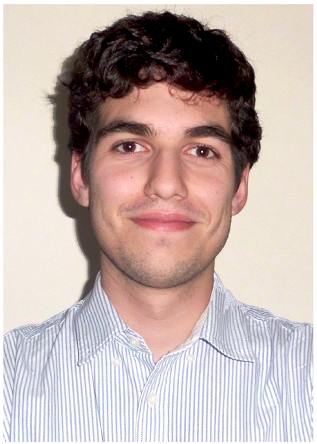 He is currently a Marie Curie Fellow at Coventry University (UK). His research interests include vehicle dynamics virtual sensing and agile manoeuvring.